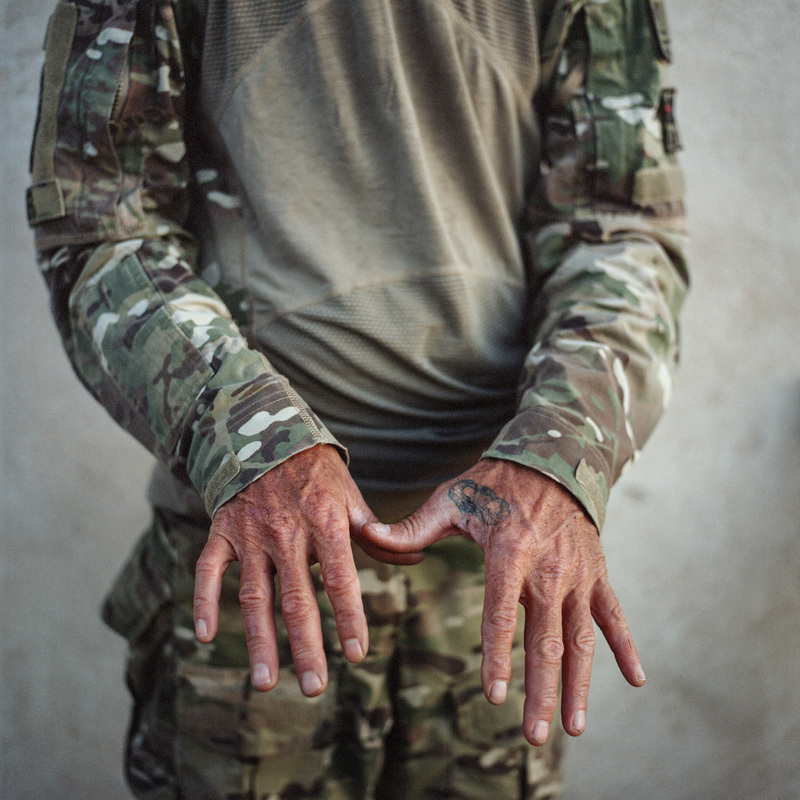 The hands of Tim Foley, founder of Arizona Border Recon. Sasabe, Arizona. March 8th, 2017.